We often describe cherry pies, pumpkin pies, and other dessert pies as being “all-American” — a part of every family celebration, from 4th of July barbecues to Thanksgiving Dinner. These healthy pie recipes will please everyone at your next party. But unfortunately, most pies are “all-American” in another way. They’re often packed with ingredients like butter, lard, refined white flour, and sugar, ingredients that have contributed mightily to our nation’s burgeoning waistlines as well as our high rates of life-threatening diseases like type 2 diabetes, heart disease, high blood pressure, and strokes. We are sharing some healthy pie recipes without all the added sugar and fat. And our children are far from immune. We don’t have a few overweight kids in America. We have a national health crisis. What’s more, among U.S. teens, obesity-related type 2 diabetes has increased 800% during the past decade. And nearly 70% of teens in the U.S. show the initial stages of fatty streaks, or early heart disease, in their arteries. This is the first generation in history, scientists predict, in which parents may outlive their children. So let’s be good to our children! At the Pritikin Longevity Center, we keep what’s healthy about our all-American pies — their luscious, whole fruits, for example — and replace what’s not healthy with wholesome, delicious foods like whole grain cereals, sweet potatoes, and apple juice concentrate. What a difference these switches could make in our children’s lives! We’d never think of feeding our kids a cheeseburger for dessert, but many typical pies, with all their butter, whole milk, and lard, have as much artery-clogging saturated fat as a cheeseburger! 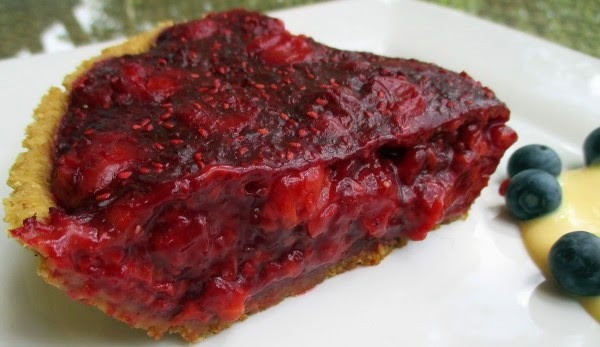 Enjoy instead our super-healthy, super-delish Pritikin pies. In our Pritikin Family Camp, held every summer here at the Pritikin Longevity Center in Miami, our kids gobble them up, and ask for seconds. We think yours will, too! Want a cheeseburger for dessert? That’s what you get in terms of saturated fat with regular cherry pie. Get zero saturated fat with our Cherry Pie. 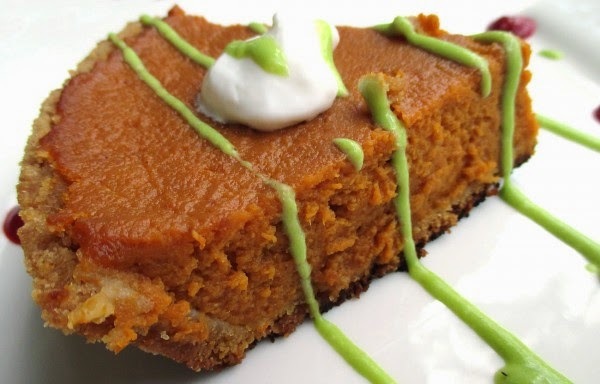 A slice of regular pumpkin pie often has 5 grams of saturated fat. That’s 5 bacon slices! Enjoy satisfying pumpkin flavor with our zero-saturated-fat pie. 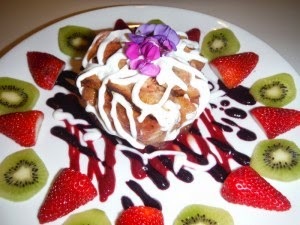 Here’s a fruit pie that truly is good for you – and delish! No butter, no lard, no added sugar, no white carbs. Just loads of fantastic, fruity flavor. Want something truly creative, and amazingly healthy? 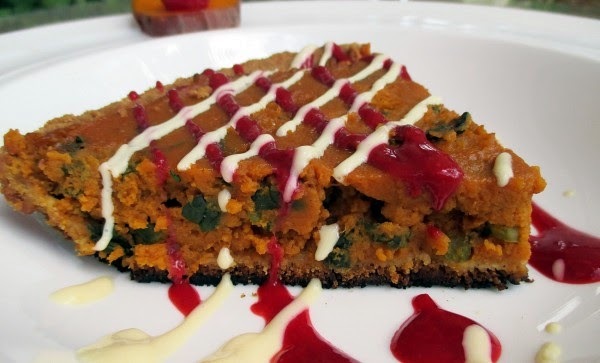 Try this Sweet Potato, Kale, and Rum Pie.